If your business is located on a street, mall or any other location with significant footfall then it may be worth you considering A-Frame signs for your advertising needs. These ‘sandwich board’ style signs are versatile, portable and allow you to display eye-catching messages to entice passers-by into your building. Here at Southern Star Signs & Graphics, we pride ourselves on being the number one A-Frame sign company in Houston. Right from design through to manufacture and placement; our goal is to create signs that win new customers and pay for themselves with new business. 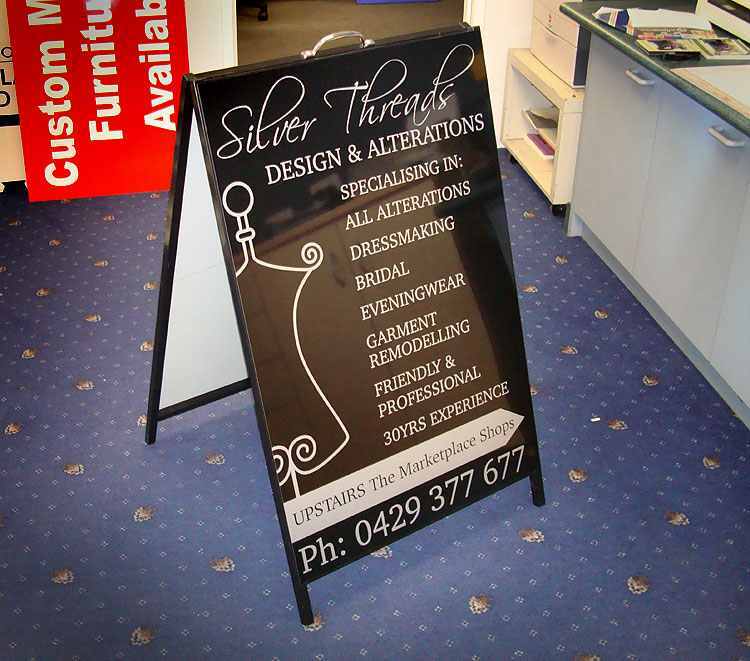 One of the main benefits of A-Frame signs is their incredible versatility. Whether you are looking for a sign which will display the same message each day or something that you can change as required, we can help. They can be made out of many different materials; most commonly we are using wood, plastic or metal for customers at the moment. Of course, this style of sign is also incredibly portable, making them ideal to place outside your building at the start of business and bring back in at the end of the day. 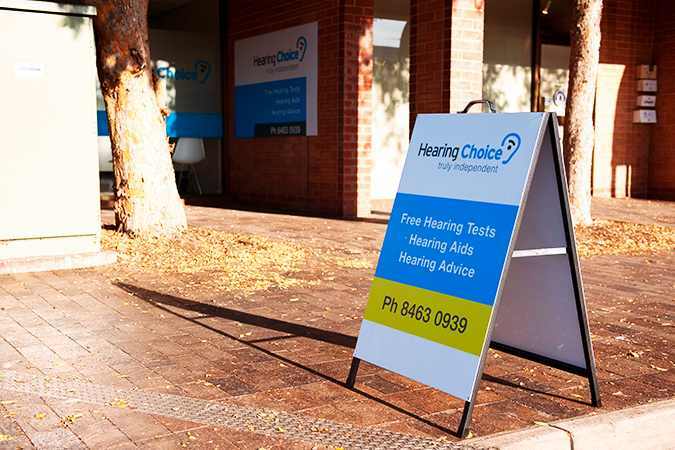 Additionally, for businesses regularly on the move such as mobile restaurants, these lightweight signs are perfect for getting your message across. We can build signs for any type of business, as you’d expect from the leading A-Frame sign company in Houston. 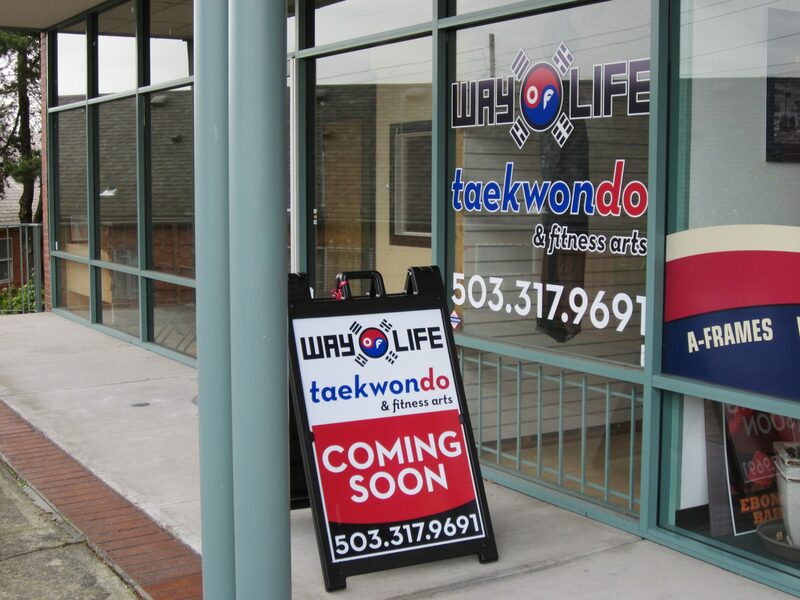 The success of any sign is dependent on effective design and A-Frame signs are no different. These signs are perfect for advertising events, sales, products and services and each of these categories will have slightly different design nuances. Our graphic design team has years of experience at designing all of these sign types. They will be more than happy to work with you to create a sign which effectively gets your message out there and also falls in line with your company branding. Great design is an integral part of a great A-Frame sign company. In Houston, businesses trust Southern Star Signs & Graphics to create great signs for them. You may upload a file if you wish to help us understand your needs better. After the design process is completed and you are absolutely happy with the look of the sign, it will move over to our manufacturing team to create to your specifications. We use the latest printing technology to ensure that our A-Frame signs are printed to perfection, every time. In addition, our latex-based printing technology is environmentally-friendly compared to traditional, solvent-based methods which are EPA regulated. Therefore when you buy your sign from Southern Star Signs & Graphics you are automatically upgrading the green credentials of your business. Our onsite facilities mean that we can move from design to creation quicker than the majority of sign companies; if you’ve got an urgent sign requirement then we are the team to help. To discuss your requirements and understand our process, get in touch today and see why so many businesses tell us we are the number one A-Frame sign company in Houston. © 2016 SOUTHERN STAR SIGNS & GRAPHICS. All rights reserved.